With TripAdvisor reporting that 128 million people downloaded its various mobile apps in the second quarter at a rate of 28 downloads a minute, travelers seem to be relying more on mobile devices to plan, book, guide and organize their voyages. Related: Flight Cancelled? Google Wants to Prevent You From Having a Meltdown. Are all of a city's hotels sold out for an upcoming convention? It may seem that way, but you could be in luck. With the help of Roomer, you might be able to take an unwanted prepaid hotel reservation off someone's hands. Maybe that person took sick or had a family emergency. Her loss can be your gain. Or if you’re interested in selling your unwanted already-paid-for hotel reservation, visit the Roomer website. Locating a Wi-Fi hotspot need not be a concern when you’re on the road. 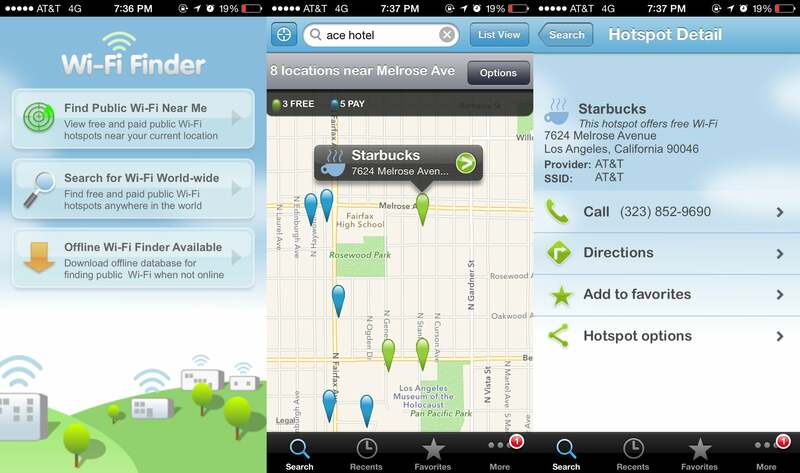 Use Wi-Fi Finder to find the nearest free and pay-to-use Wi-Fi spots. Or install the offline database just in case you’re unsure about when and where you’ll have Wi-Fi during the trip. I personally have relied on Wi-Fi Finder for years to quickly find free wireless service while traveling. While on the road track mileage charges in one place with the help of Mileage Expense Log. After you return to the office, export a mileage-expense log into an HTML or CSV file, attach any additional receipts, submit for reimbursement and repeat. User-generated real-time traffic updates can save you from being late to a meeting across town. Say there just was an accident on the road you had planned to take. Waze will let you know and help redirect you to a new route. Users can also issue alerts about speed traps -- just in case you are still afraid of being tardy and are driving too fast. The business traveler's secret weapon for flying could very well be Airports by TravelNerd. It offers terminal maps, amenity and Wi-Fi information, nearby parking options with comparative pricing. Plus there's an option to save some bucks and share a taxi with other travelers. When a business trip throws you a curveball and you must to spend an unexpected extra night away, Hotel Tonight can help you quickly find a discounted last-minute hotel reservation. The app is easy to use and deals can be viewed in a list or map format. Not every city is included in Hotel Tonight. Did you wrap up your business meetings a day earlier than expected? 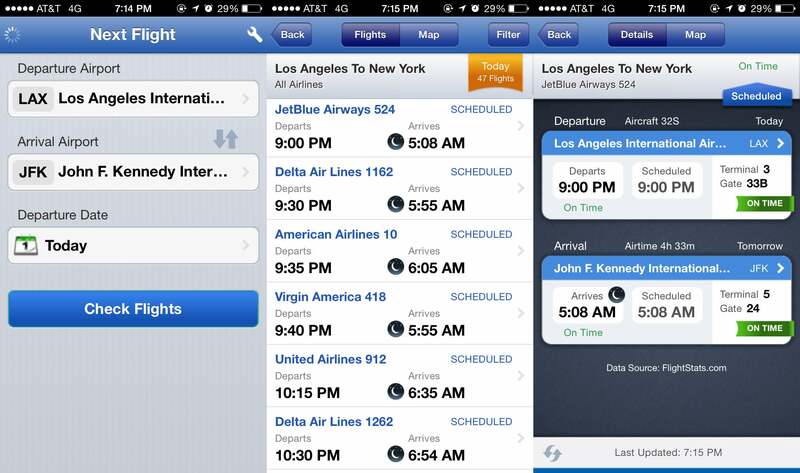 With Next Flight, you'll be able to find the air ticket to leave town as soon as possible. Next Flight doesn’t show you the flight's cost, though. For that you must contact the airline. To get the most from your flight, check your seat selection on SeatGuru. If reclining seats, extra leg room and power ports are important for you to get work done on your journey, SeatGuru will point you to the best choices. These days I never reserve a seat without checking SeatGuru first. Being efficient on a flight is just too important. 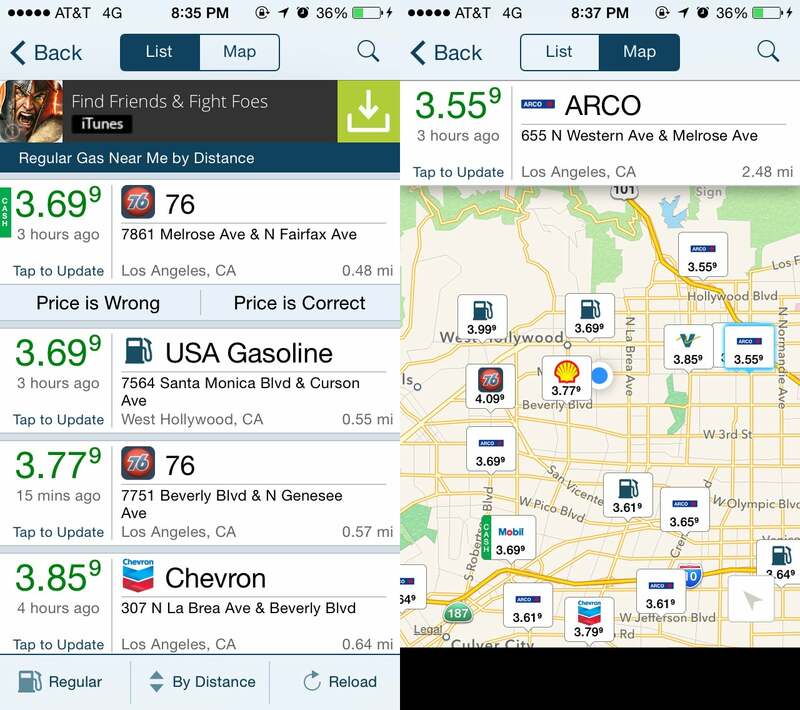 Use GasBuddy to find the nearest gas stations on your route and what you can expect to pay for a gallon. Maybe that gas station a quarter mile down the road is drastically cheaper than the one just off the exit. With so many apps on the market, it can be hard to decide which apps will make your business trip go more smoothly and which ones will just clutter up your phone. With their overlap of features and functionality, be sure to read reviews and download, test, compare, delete and try again. Stick with apps that make life easier not harder.